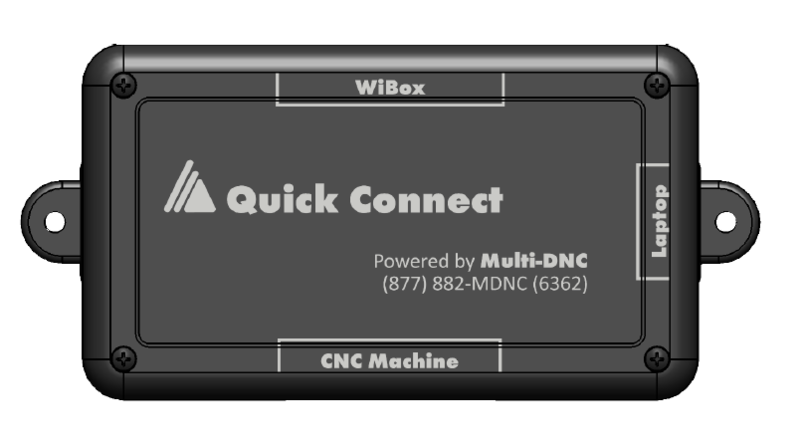 QuickConnect™ is a quick and easy external connection to your CNC machine. 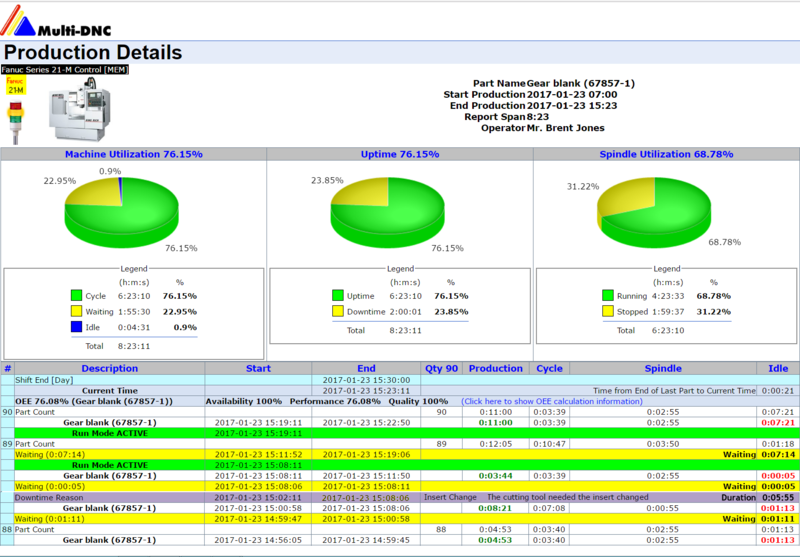 With a laptop computer and RS-232 cable you can bypass your network and work directly with the machine tool in the event of network failure. Once installed your connection is external, no need to open the cabinet. Should your network go down for any reason, you can still be up and running, cutting parts. 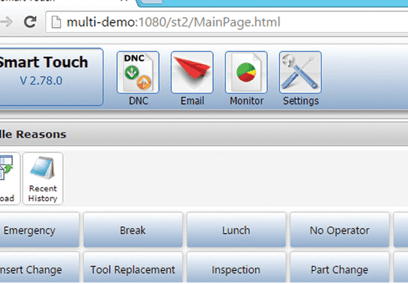 Quickly connect to CNC control RS232 port for communications by laptop in the event of network failure. 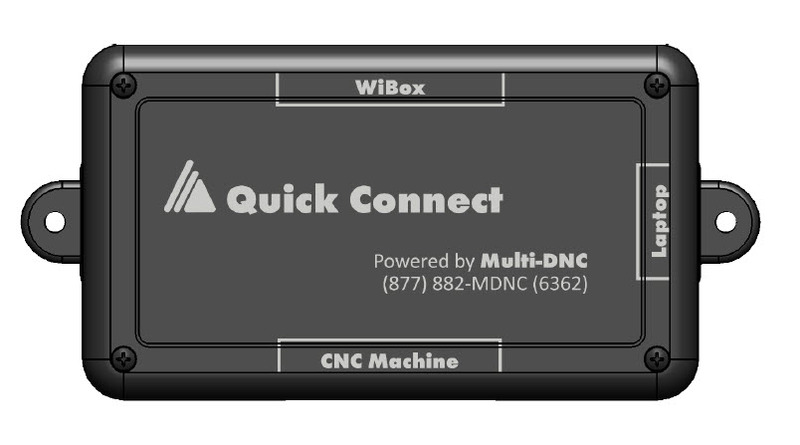 QuickConnect is simultaneously connected to the WiBox the CNC control and the CNC RS232 port (DB25). 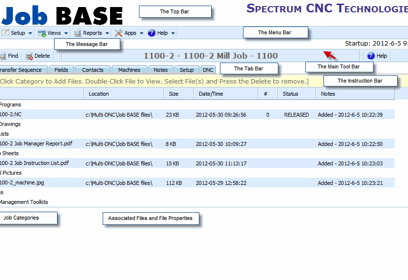 All connections are active and can be accessed anytime. Quick and easy mounting to the control cabinet. Mounting tabs are also included for mounting with screws if desired. 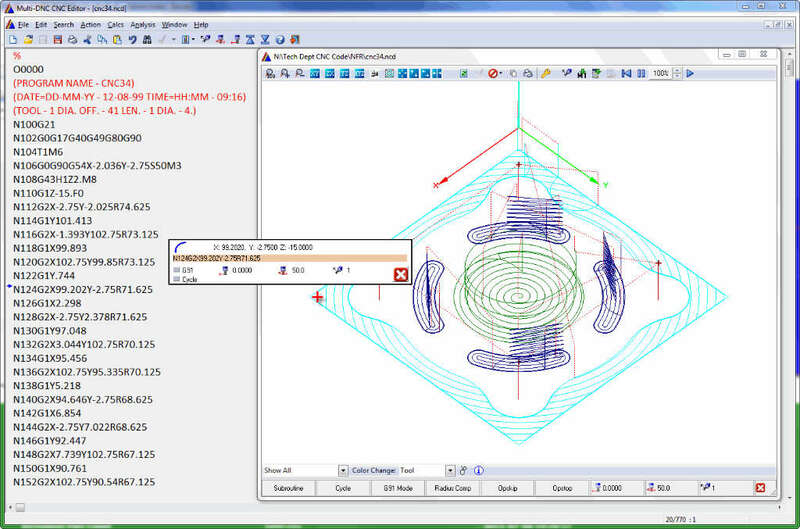 Network or not, you are always able to make parts.